Jobeky prestige range with upgraded lugs, birch mixed shells, wire-in wire-out fitted as standard, so no more cables trailing over your bass drum !! 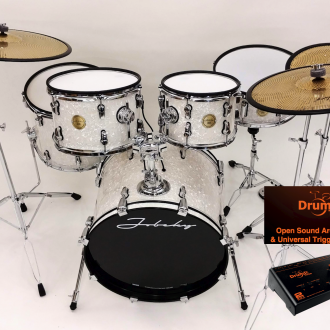 ERT trigger technology fitted to all Jobeky electronic drum products ! From west end show’s in London to world tours with world class artists prestige has done it all !! 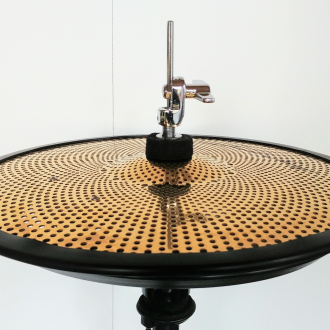 backed with our 3 year warranty you will never miss that beat !! 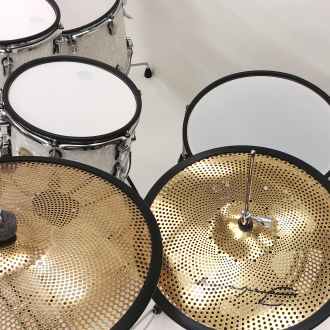 Configuration: The “Prestige Custom ” kit is supplied with of our latest generation edrums, 10”x 8” 12″x 9″ dual zone deep rack toms, one 14×14“ dual zone floor tom with legs, “14x.5.5” dual zone snare and “20 x16” bass drum, We fit everything with our JDT internal mounts and ERT triggering technology – providing you with faultless playability. 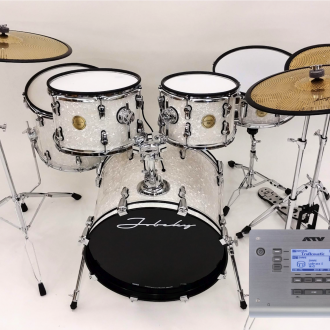 Jobeky Hardware 600 series: New heavy duty acoustic style hi-hat, snare and cymbal stands with a highly polished chrome finish, for quick set-up and take down and the new 1 x omni-ball type tom holder which allows perfect positioning of your tom with the minimum of fuss. 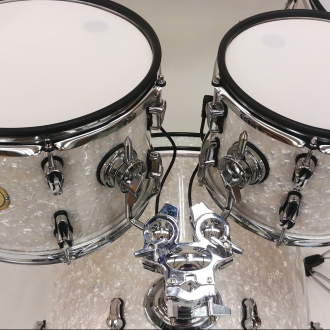 A 20” x 16” Playright bass drum, constructed to our exacting internal standards using a 16 lug design, telescopic spurs to ensure a good sturdy stance and no creep during heavy use. 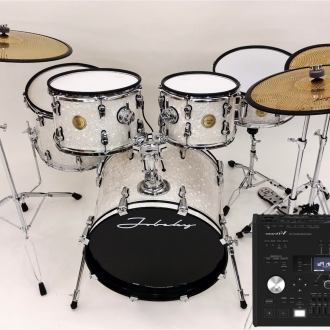 Construction: The Jobeky “Prestige” Custom offers extraordinary strength and rigidity when set up, with our 600 series cymbal, snare and hi-hat stands which support the cymbals and drums, the becomes a truly roadworthy kit. 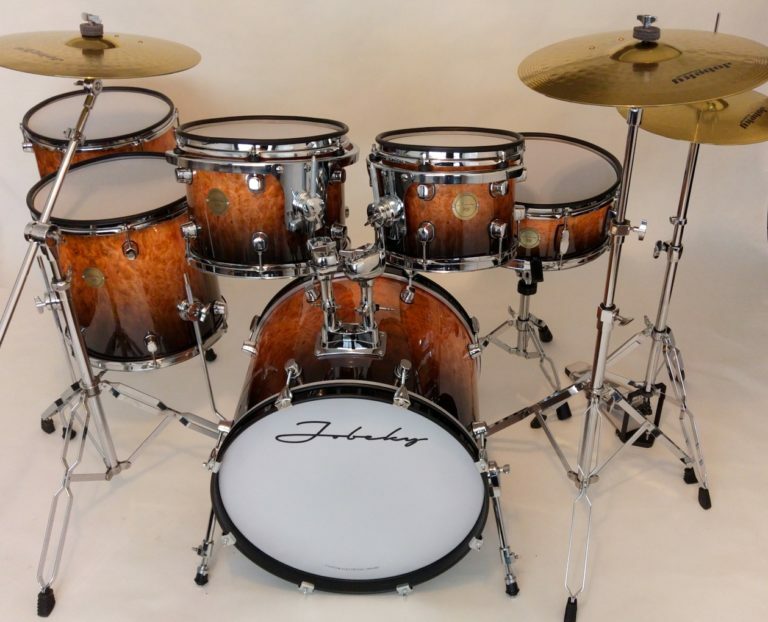 The Jobeky “Prestige” Custom represents the pinnacle of today’s edrum workmanship and know-how, coupled with a feature-set that leads its class. We have produced this kit using all of our latest and finest features making this a truly first class product. 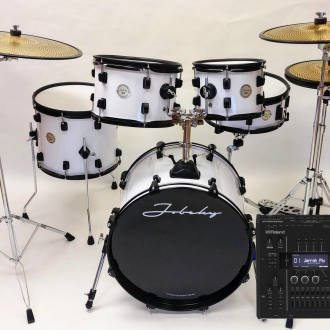 The result is a kit that is equally at home being used for practising, recording or live gigs, with a level of quality that should impress even the most experienced of drummers. With our range of USA Custom wraps your choice of finish is endless !